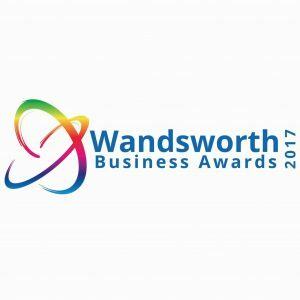 Do you need our services in 2018 ? Do you have lot of video files stocked on your phone, computer or hard drive? 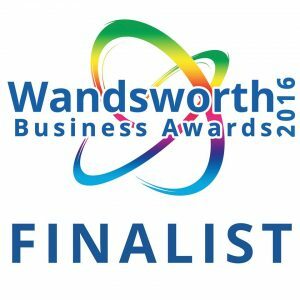 Do you want to promote your business with a short film on social media or send by email to family and friends? Do you want to have a professional video of a wedding, your children first years, a relative you want to surprise or a holiday of a lifetime to remember? If you said yes to any of the question above, keepsake videos can help. 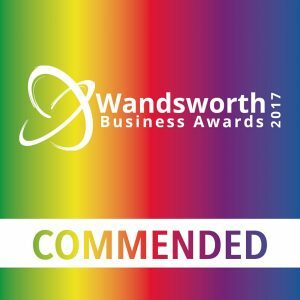 We make beautiful films made of your videos, add music text and graphic, animate your logos and correct shakes and re-frame bad shots. Our price start at £300 for a video of 5mn or less for editing only and £200 per half day if you need filming. 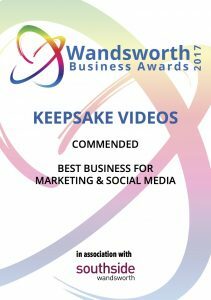 We are based in South West London and keepsake videos was commended as the best business for marketing and social media at the Wandsworth Business Award 2017.